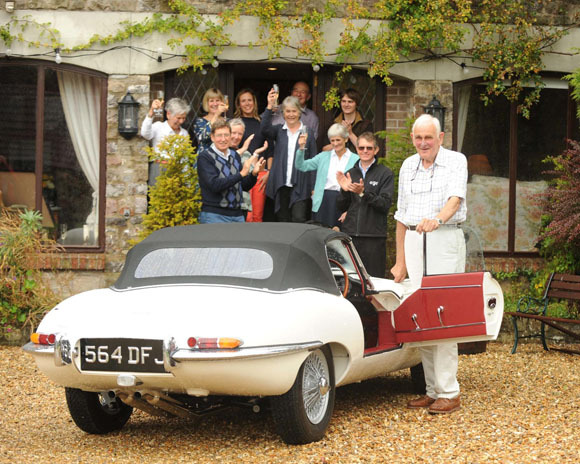 The sixtieth E-Type to leave Jaguar’s production line in 1961 went back to Somerset to surprise its previous owner on their 83rd birthday after undergoing a full ‘nut and bolt’ restoration at classic car restorers Classic Motor Cars of Bridgnorth (CMC). 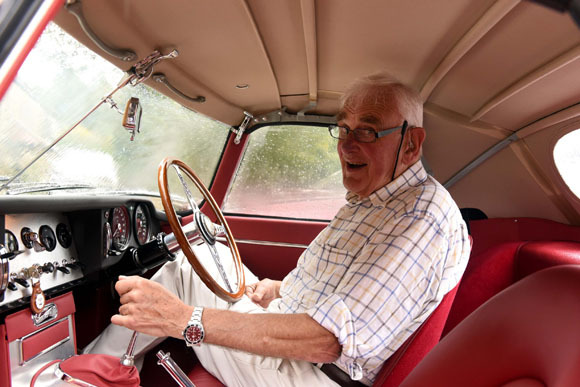 When former Royal Naval Commander Bob Reed put his pride and joy into auction little did he expect that it would sell for £109,000 or that it would be purchased by someone who would spend substantially more than the purchase price to bring it back to its former glory. Bob bought the car in February 1965 and owned it for more than 45 years, raced it and only decided to sell it because he couldn’t afford to restore it and didn’t want to see it deteriorate further. 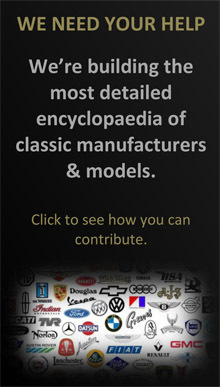 Bob had not seen the car since it was picked up by Bonhams and taken to their auction at RAF Hendon on April 23, 2013. At the auction, the car caused a huge stir amongst collectors and sold for more than three times its highest pre-sale estimate. 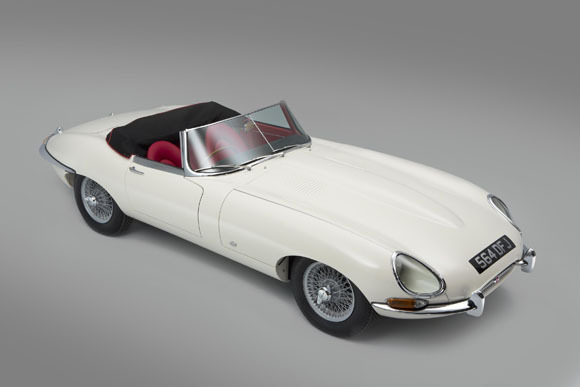 Bidders from all over the world fought over the 1961 Roadster, one of the most desirable of all E-Types. 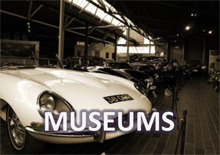 The car was a very early 'flat floor' 3.8 litre model dating from the first few weeks of production, also one of the earliest surviving right-hand drive E-Type roadsters and had never been restored. It had covered only 65,000 miles from new. 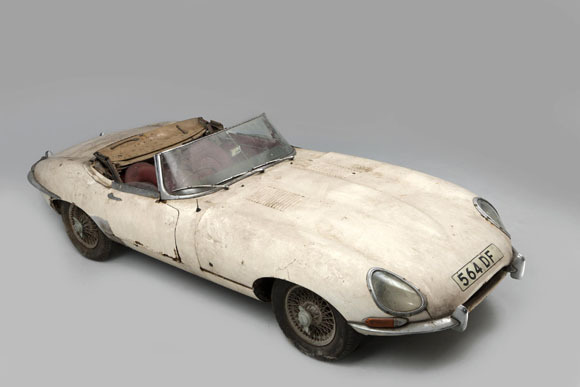 The E-Type eclipsed its £25,000 to £30,000 estimate with eight telephone bidders on the line but it ended up going to the man in the room who offered the first bid of £40,000. Because of his affection for the car, Bob contacted the new owner and kept in touch with the restoration that was going on at CMC. 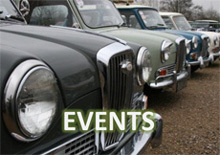 It was jointly agreed that the car, which recently won Best of Show at the 2015 RAC Midsummer Drive-In, should go back to celebrate Bob’s birthday on Monday 14th September.